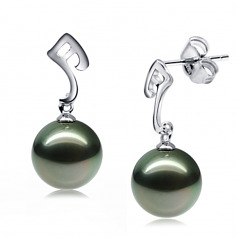 Defining and distinct, the Assina Abstract Black Tahitian Pearls and 14K White Gold Earrings are a magnificent set designed to turn heads wherever you go. 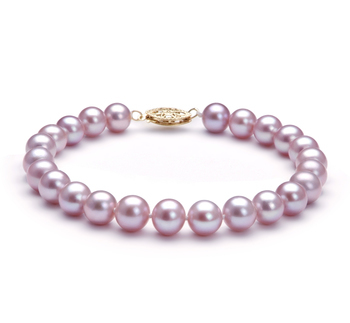 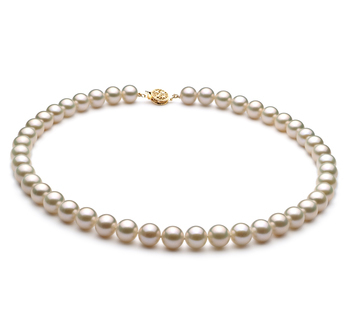 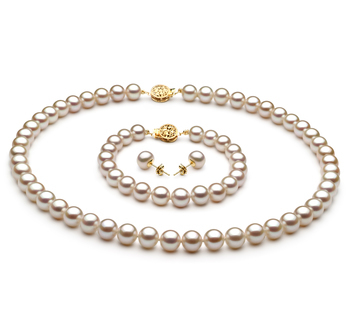 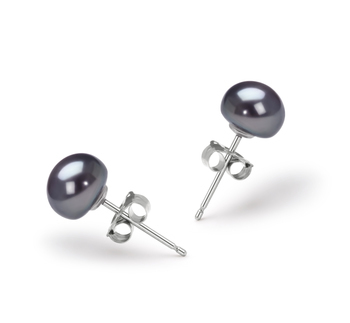 The 9-10mm perfectly sized Tahitian Pearl offers the perfect shape, luster and Nacre to create the award winning dazzling sheen that encompasses the entire surface of the pearl. 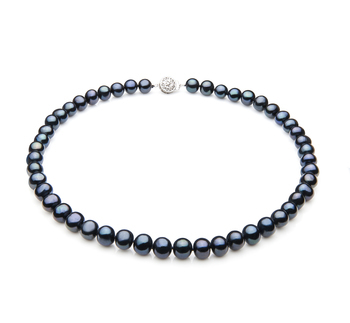 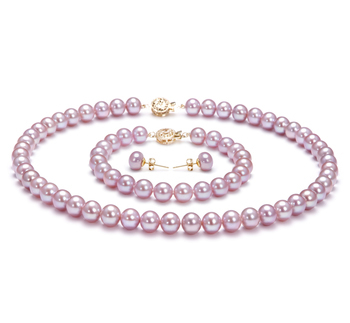 The hints of blues, greens and sometimes even the purples may come shining through on the Black pearls, they are often a myriad of fascinating colors that are awaiting the perfect combination of nacre and luster to come shining through and when they do, it will be breathtaking. 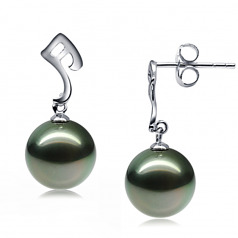 The Black Tahitian Pearl is supported in whole by the 14K White gold pearl cap and the remarkable display of the artistic version of an abstract A. In true art lover’s form, it is a trend setting fashion statement to be seen and with this size and style, you are sure to be all this and more. 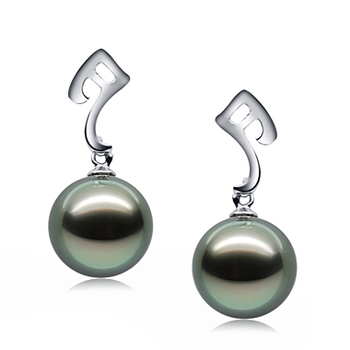 Show only for "Assina Earring Set"